The Google TV has pretty much been dead-on-arrival ever since it first launched in 2010. 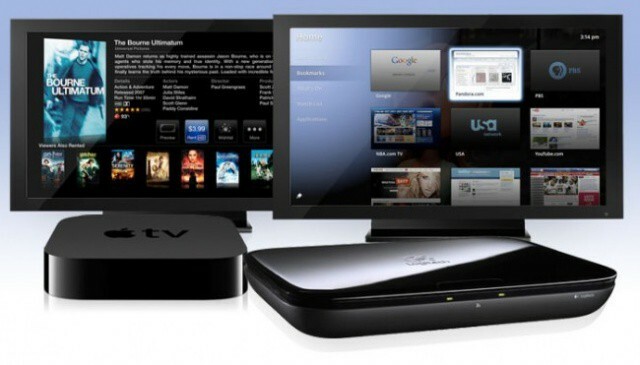 Google’s not about to abandon their TV ambitions, but they’re finally giving up on Google TV. Next up? 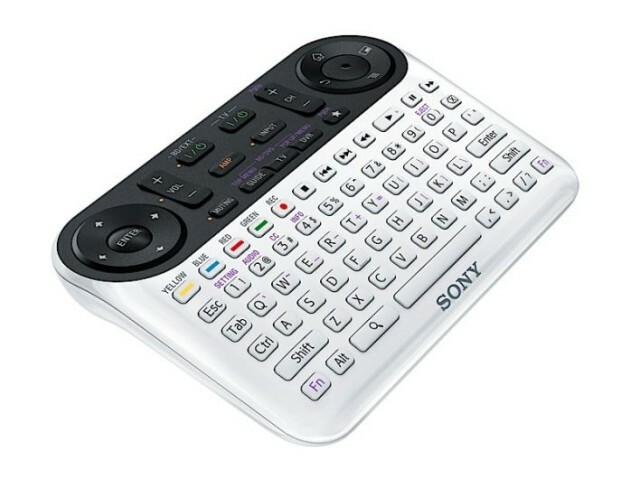 Android TV. Just about every major tech company is working on two untapped product categories right now: wearable technology and streaming television over the internet. Apple is trying to draw in TV networks with advertising incentives, and even Intel is working on its own TV service. It should come as no surprise that Google has been in talks with media companies about streaming premium TV over the internet. The company has reportedly demoed its new product to cable executives, but it’s still up to the networks to jump on board. Every TV manufacturer on the planet is racing out with a smart TV to compete with the rumored Apple television set that may or may not be released in 2013 or 2014. Rather than waiting to see what happens, Intel is ready to jump into the action with their own device. 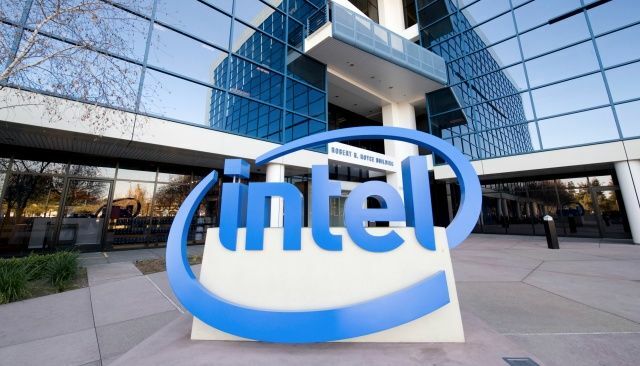 According to a new report, Intel has developed a virtual cable TV service along with a set top box that they think will help them win the war to control your living room. Google doesn't have time to focus on products like this. It has an iPhone to beat. Google is gearing up to offload Motorola’s set-top box business as it looks to concentrate its efforts on competing with Apple’s iPhone. 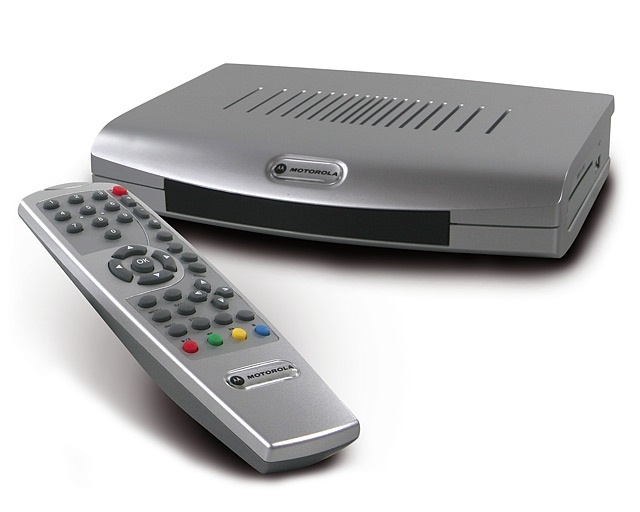 The company has been trying to sell Motorola Home Business, which supplies set-top boxes to cable television providers, for around $2 billion, and it has reportedly received multiple offers already. Once it’s gone, Google will focus on high-end smartphones. 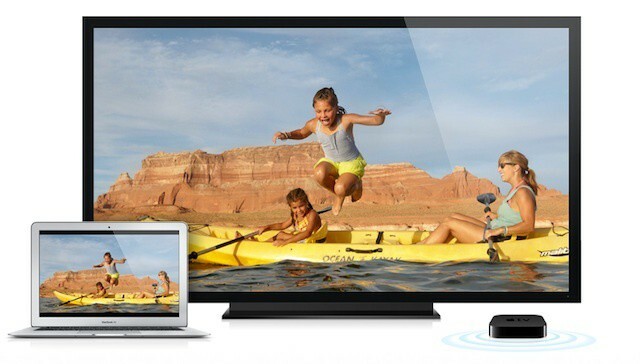 AirPlay is one of Apple’s killer features in iOS or the Mac. As long as you have an AirPlay-compatible speaker or, better yet, an Apple TV in range, you can automatically stream video or audio to another device, all without pairing first. 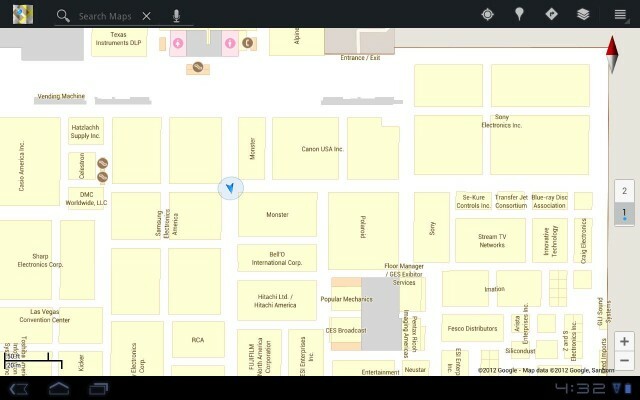 Now according to a new report, Google wants to not only launch its own bonafide AirPlay competitor, but one-up AirPlay by offering true second screen capabilities to customers using Android devices with their Google TVs. Seems like everyone’s playing catch up lately, right? First Microsoft’s Surface tablet is announced, and now Google TV looks like it’s getting an update that’s sure to put a little heat on Apple’s own hobby initiative. Apple refrained from mentioning its TV product during the World Wide Developer Conference last week. 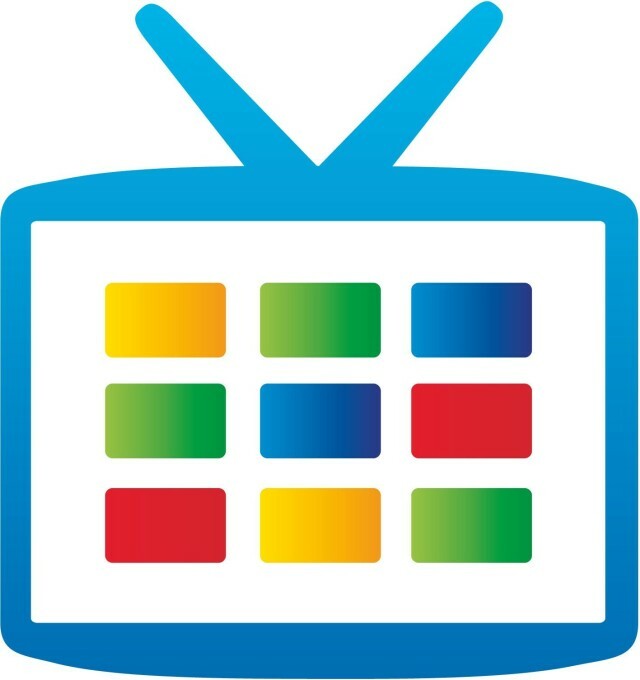 According to Fox News, an announcement about an update to Google TV is coming at Google’s own developer conference this week, Google I/O. What will it include, we wonder? With just a few hours to go before Apple kicks off WWDC, some analysts are rushing to make predictions right up till the last few moments. London-based research firm Ovum, for example, delivered a list of three things that its Chief Telecoms Analyst Jan Dawson feels are essential announcements that Apple needs to make during the WWDC keynote later today. Dawson’s assessment breaks ranks with many other analysts who have insisted that Apple must unveil its own HDTV at the event or sometime later this year but does think Apple needs to bring apps to the TV experience. The remainder of his comments focus on iOS and changes that a wide swath of iPhone and iPad owners, developers, and tech journalists have suggested since Apple released iOS 5 last fall. One of the features that immediately caught my eye about Mountain Lion was AirPlay Mirroring. As I noted yesterday, this offers a powerful presentation tool for business users as well as a great classroom addition for teachers and trainers. Of course, it’s also a great entertainment solution and one that has some dramatic advantages over AirPlay Mirroring on the iPad 2 and iPhone 4S. 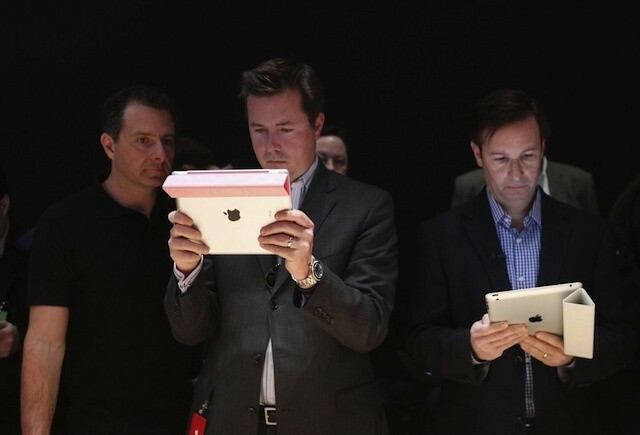 Those advantages are likely to set the stage for a showdown between Apple and the entertainment industry.